This is the million dollar question! How to avoid migraine triggers so you never have another migraine attack again. 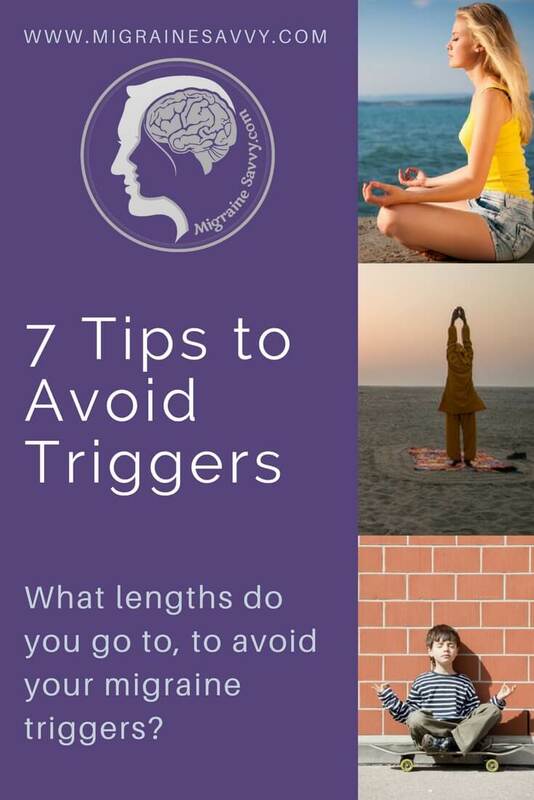 There are many triggers you can't avoid, like your friends, the weather and your hormones. I'll get back to the friends bit in a minute. You don't want to become a hermit, although sometimes you may choose to! Oh no, not another one your thoughts scream. In that sense of panic, do you know what to do? What to take, where to retreat to? 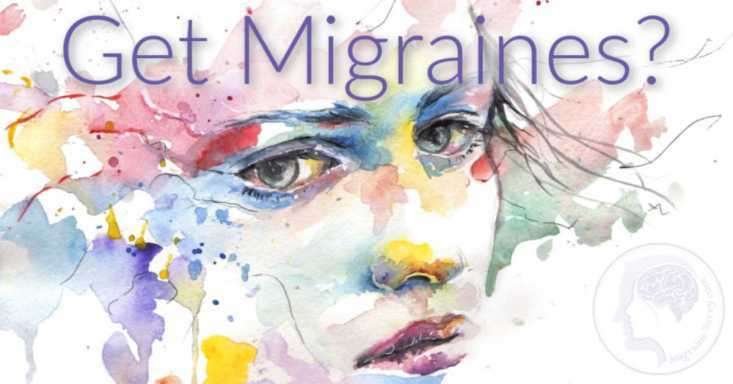 Common migraine triggers include: caffeine, chocolate, nuts, MSG, nitrates, dairy products, alcohol, histamine intolerance, lack of exercise and irregular sleeping habits. Caffeine can be a trigger or it can abort an attack if you do not drink it regularly. If you are not addicted to coffee it can provide relief. A few lifestyle changes could greatly reduce the number of migraines you experience. Never underestimate healthy lifestyle choices. After 20+ years I know all my migraine triggers. I'd like to tell you a story about something that happened just a few months ago to me. Here comes the friend bit! As you know I can get a bit long winded - so I'll try to keep this brief. A few months ago, a friend of mine decided to come up and stay with me just for an overnight visit. 2. No perfume on clothes or on body. Please use my own fragrance free products during your stay. All toiletries in this hotel are provided. Including towels and linen. 3. No gluten is in this house, so BYO! Something like that. Well... that night as we prepared to go see the famous Hastings Street, she went upstairs for a jacket and when she came down I gasped. "Did you just put perfume on?" "Yes" she replied. So I silently acknowledged my inner panic and, with my stay calm voice, I ushered her right out the door and asked her to wait for me. As I opened the windows in the office upstairs... I could feel my eyes crushing. This is my earliest warning sign of a trigger. I took my Naramig and Ibuprofen and continued on with being a tour guide. 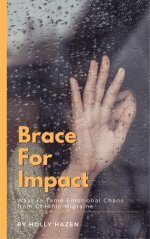 4 days of abortives were required, but it never reduced the intense brain fog and some symptoms. And then one month... three days and 17 migraines later, I could think again. One month and three days... 17 migraines caused from one exposure of perfume in my house. It's been over 20 years since anything perfumed entered my house. I was so upset. She didn't have time to read the email... and the result was horrific for me. 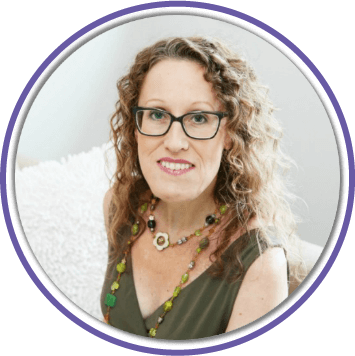 I'd had almost 8 months of migraine freedom (yay menopause!) so I know for a fact this one trigger caused a chain reaction to being constantly triggered for weeks. I washed the floor, aired the room, but it wasn't until I burned 20 tea lights a month later (told you... brain fog) in the room for 2 whole days, that my mind got clear enough to get back to life. How to avoid migraine triggers like perfume has been a really tough one for me. Because it's so hot here in Australia, everyone wears perfume or scented products. So many things are out of your control. All you can do is know your early warning signals and act fast. • Keep regular sleeping hours. Try to go to sleep and wake up at the same time everyday. Creating a sleep routine will pay off in many ways. • Exercise regularly. It doesn't have to be rigorous exercise, as long as it is regular, preferably at least ten minutes every day. Make a solid commitment to exercise daily. This will not only improve your overall health, it will help you sleep better and improve your appetite. Just don't over do it, because over-exertion can trigger a migraine as well. Make an extra effort not to let travel, a busy schedule or holidays interfere with your workout routine. • Don't fast or skip meals. Proper exercise should keep your appetite up, so luckily you won't even want to skip a meal. It's important to keep your blood sugar levels balanced. How to avoid migraine triggers is to create and maintain regular routines around sleeping, exercise, and meals. • Reduce stress. Regular exercise, a good diet and relaxation techniques should help you keep your stress at manageable levels. 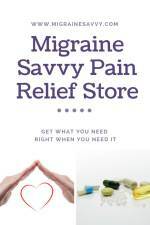 My eBook Migraine Management covers stress management in detail. • Limit your caffeine intake. If you want to use this as an abortive, you can't be addicted. Read Caffeine And Migraine - A Gift Or A Curse? • Reduce glare. If light or glare is a trigger, wear sunglasses and avoid bright lights. Axon Optics has FL41 Migraine tinted lenses which are excellent. I can also recommend using an anti-glare screen or anti-glare LCD protection film for your computer. Mine has made a huge difference with reducing glare. • Keep a food diary. This will help you to identify any food that may be a migraine trigger for you. Since hormones may also be a factor, some foods might trigger a migraine one month, but not the next. Keep track of these trends, as well. 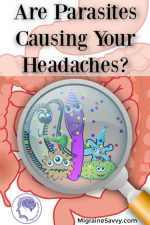 How to avoid migraine triggers can get a bit tricky here as you need to consider your food intake over 3 or 4 days. Triggers can accumulate. 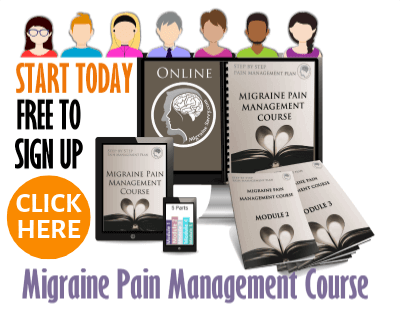 I have a food experiment in my migraine pain management course, go have a look,you can enroll for free.